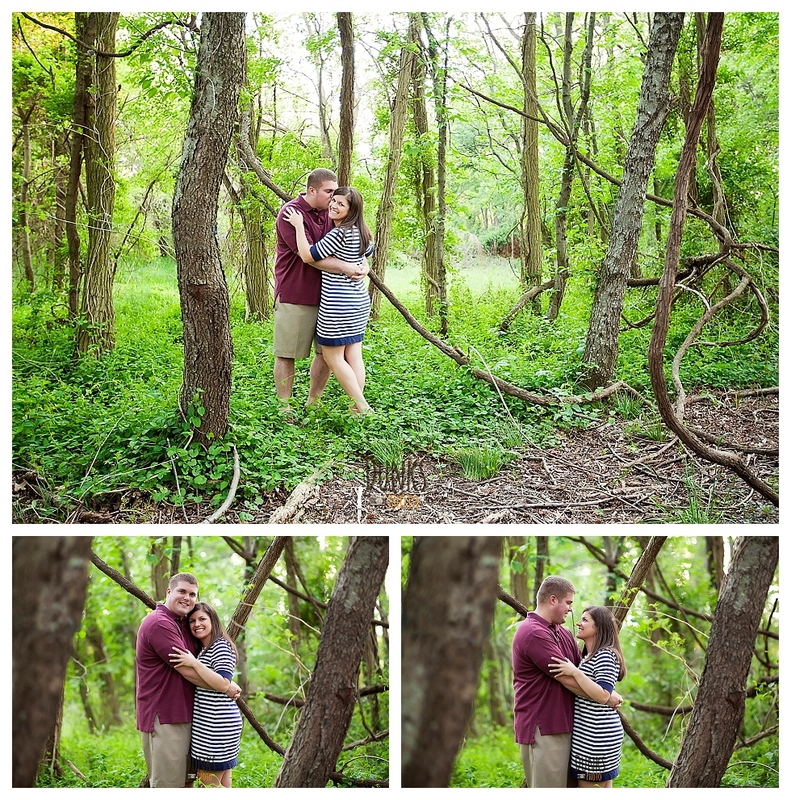 I had the best time with these two at their Eastern Shore engagement session! First we met where Mark proposed, along the Cross-Island Trail on Kent Island. 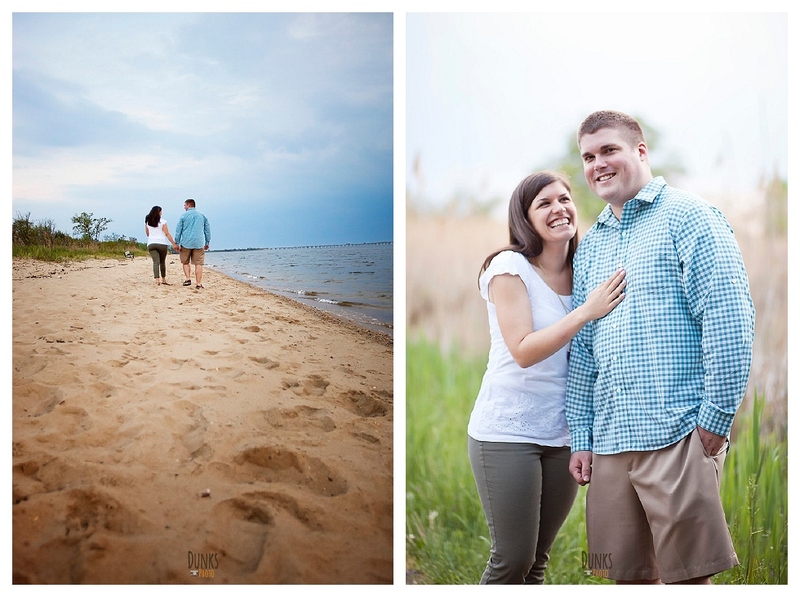 Then we finished up before the rain at Terrapin Park, along the Chesapeake Bay! I know we will all have a great time at their Kent Manor Inn wedding, this summer!